Why You Still Don't Understand the Green New Deal. Hip Hop: Outta da Bronx, and Around the World. Historian Rutger Bregman: Moderates Are The Real Fringe. Juanita | Netflix Movie. Now That's What I Call an Alibi. 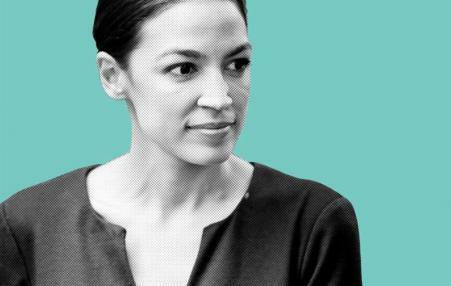 Rutger Bregman, who went viral for his criticism of the super-rich at Davos, joins Lawrence to react to Rep. Alexandria Ocasio-Cortez's push for "Democratic socialism" and right-wing attacks on Democratic proposals. "Every single policy proposal that we have adopted and presented to the American public has been overwhelmingly popular," Rep. Alexandria Ocasio-Cortez. Most surveys show Trump losing in a matchup against a democratic socialist named Bernie Sanders. 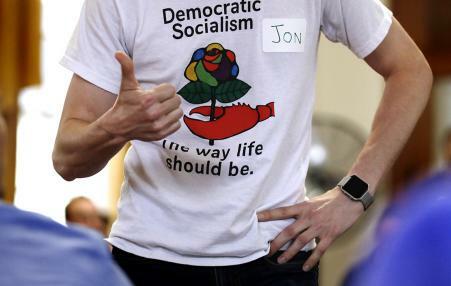 Its goal is to remake our economic system — and the Democratic Party. 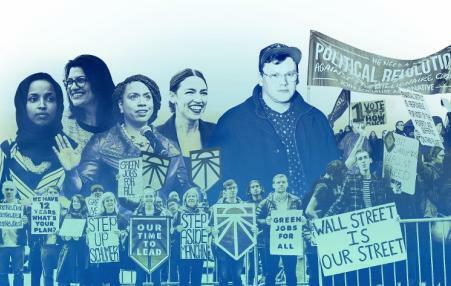 Since the 2016 election, the left’s political and cultural influence has ballooned. Membership in DSA grew exponentially during the first years of the Trump administration. 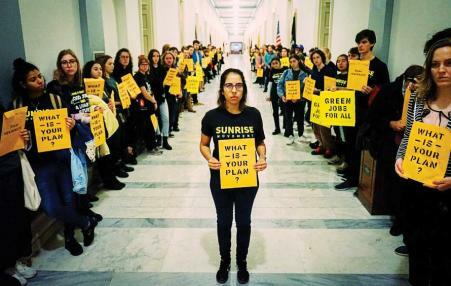 The Green New Deal embodies the kind of big thinking that party leaders have shirked over the past few decades, during which liberals in Washington opted for incremental policy tweaks and compromises with Republicans and corporations alike. The latest win for the insurgent progressive movement within the Democratic Party is in a New York State Senate district. Julia Salazar is headed to the State Senate after toppling a long-serving incumbent in her Brooklyn district. We asked thinkers on the left—and a couple of outliers—to describe their vision for a re-imagined American economy. 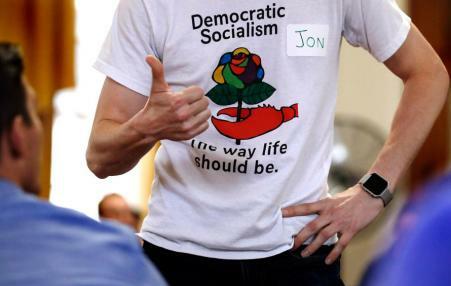 Just a decade ago, “socialism” was a dirty word in American politics. Not anymore.